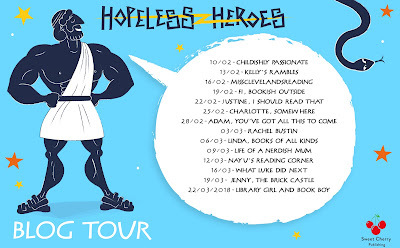 Apologies for being a day late - I'd planned to attach the blog banner and tag questions before the post went live, but body went on strike so had to rest instead. It was up, but hadn't quite been edited so I had a very interesting title! When Tim Baker breaks his mum's favourite vase, it s the least of his problems. The Greek hero he's released is in danger of doing far worse. To the flowers, the rug Oh, no! Not the kitchen! Hercules is only trying to be helpful but he's just hopeless. It's time to send this dim demigod home before Tim becomes ancient history. 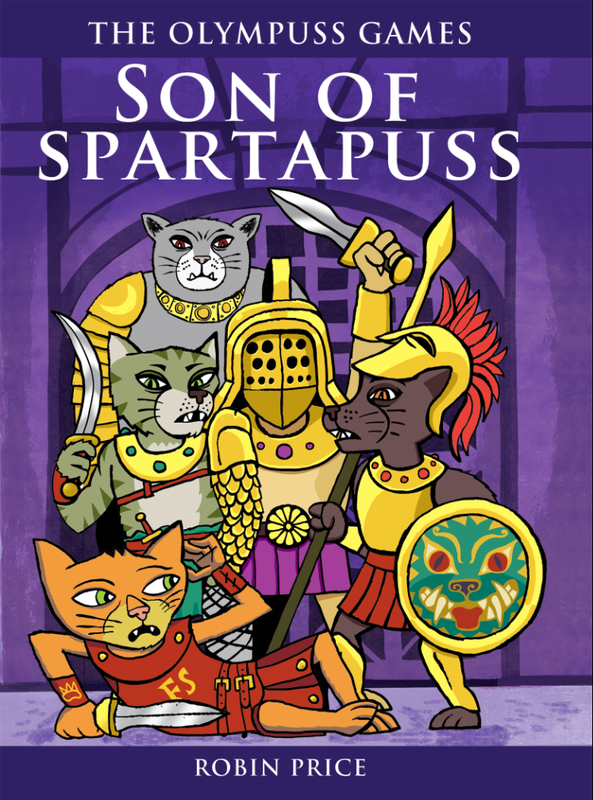 Tim Baker thinks his adventures are over until he hitches a ride to Ancient Greece on a stolen vase. Soon Tim finds himself trapped with an army of peacocks and a hero who can't stop admiring himself. Put that mirror down, Theseus! Thank the gods his new friend Zoe is there to help. 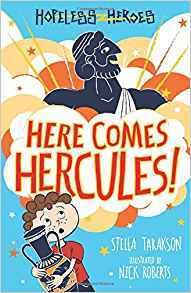 Just don't tell her dad..
Having studied Ancient Greece as part of my degree program I was intrigued by the sound of this new series. 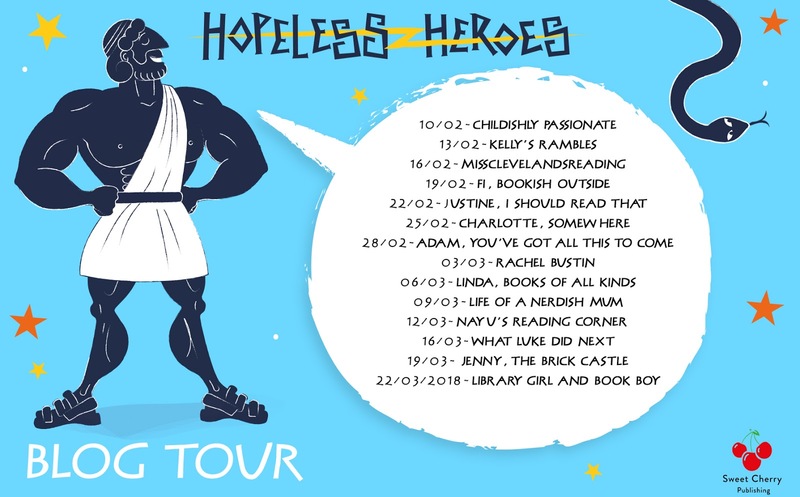 I've read some Percy Jackson and other historical themed books in the past, which can get a bit dark, but Hopeless Heroes sounded and is full of humour. The only reason it doesn't get full marks is because book 2 deals with Medusa and I really can't stand snakes. I managed to cover up those illustrations but it still gave me the heebie geebies. Book one only hid a mention of snakes. 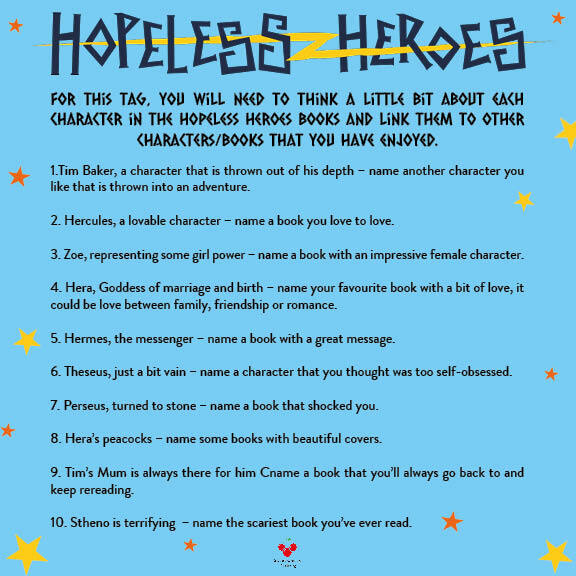 In both books Hercules was rather useless, causig Tim trouble instead of protecting him. The heroes are good at their heroic feats...and that's mostly it as they go overboard with any other action, thinking Tim needs protection from innocent(ish) scenarious-he needs it from them! Their antics get him in a lot of trouble with his mother, but they also help her tricky work situation too. While I prefer heroines to heroes this is such a fun read, with disaster upon disaster surrounding Tim, making him pretty much the only one to sort out the actual and figurative messes the heroes make in his world. I genuinely expected book 2 to be like book 1, so was astounded by the early major plot twist which was brilliant and led Tim to meet Hercule's daughter, who is a tad suffocated by her dad's protection. She thankfully has a good brain and leads Tim into danger, but it's only so she can help him out of his trouble. I hope she features in future books as she is fiesty and daring. 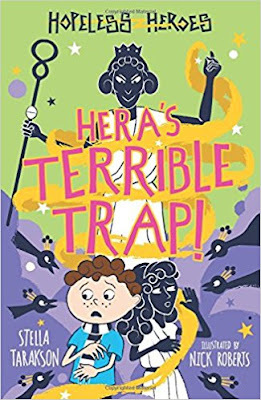 I like how poetic licence is woven in with the known tales about the heroes, making learning about their feats more enjoyable than reading primary and secondary sources that I used in my essays. Hopefully these will show that history isn't boring in the slighest! Find out more on Stella's website and Nick's website. As part of the tour I've been tagged for some questions involving the books on social media. Here are the questions with my answers! 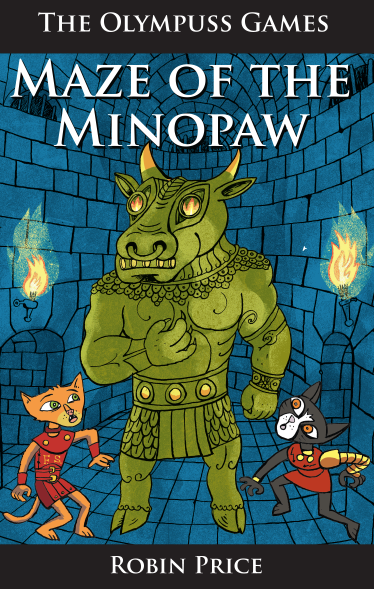 This was the first fantasy book I ever read! 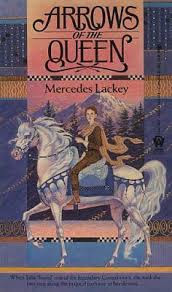 1) Talia from Arrows of the Queen by Mercedes Lackey, part of the Valdemar series, because she is rescued from her horrid life, at first completely ignorant on the enormity of being chosen by a Companion (horse) She faces great hardship, but also makes true friends who form her new family. 2) Pea's Book of Best Friends by Susie Day - I relisten to the audiobook version whenever I need picking up because the tale of Pea with her older melodramatic sister Clover and younger, completely mischievious sister Tink (Tinkerbell is her real name) make me smile and make me feel warm and cosy. 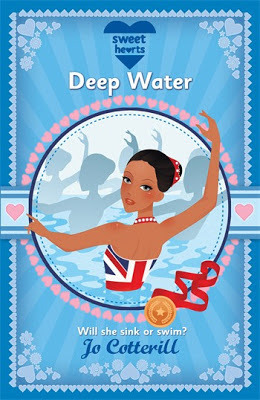 This is the same cover & illustration style as the copy which my mother game me-I treasure it greatly! 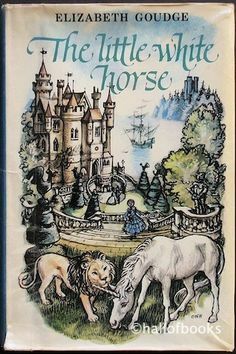 3) The Little White Horse by Elizabeth Goudge - Maria seems an unlikely heroine at first, but is extremely courageous in what she does. Please read the book and don't judge it by the film called The Secret of Moonace - while I like it as a film in it's own right, it butchered several main story components including key characters. 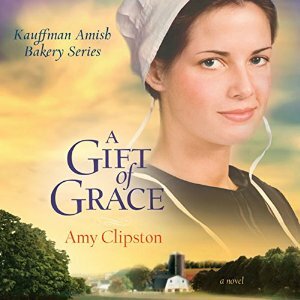 4) A Gift Of Grace by Amy Clipston, first in an Amish fiction series about a family full of love who all have to find love on a very complicated path with a happy ending to each of the 5 books. 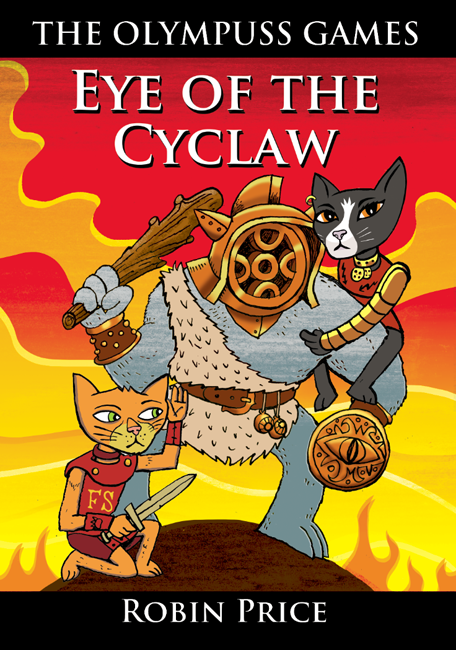 Like Pea's Book of Friends I'm constantly relistening to the audiobook version of this series! 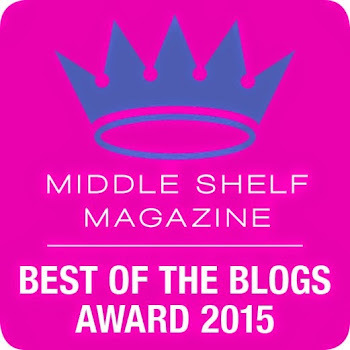 It's a homely series, and inspirational too. 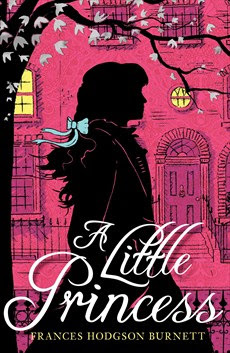 5) A Little Princess by Frances Hodgson Burnett, Sara while initially spoilt has a good heart and makes the best of everything even when she has nothing and loses so much. 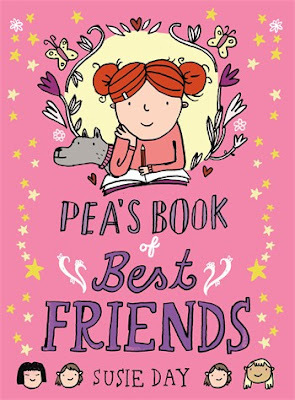 6) Clover from Pea's Book of Birthdays - it's what makes her lovable! 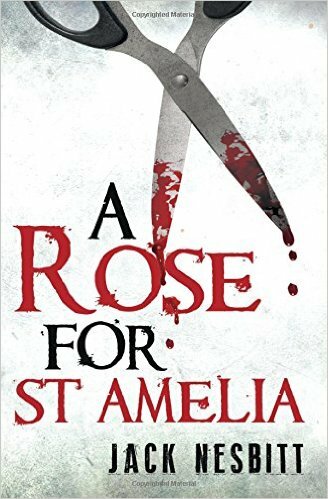 A Rose for St Amelia by Jack Nesbitt, it's a shocking read in a good way! & all the books in the series - the original covers, not the latest ones which look stunning altogether and most definitely reflect the story. 9) Yet again I'm reusing previous answers - Pea's Book of Friends by Susie Day plus A Gift From Grace by Amy Clipston - both series are my 'go to' audiobook relistens because they always make me smile and teach me something new each time I read them. 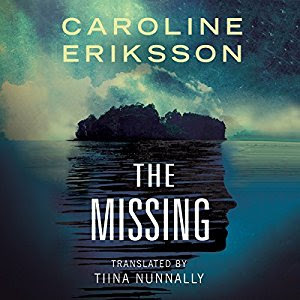 10) The Missing by Caroline Eriksson (Thriller, Audiobook, 9/10E) - let's just say I'm now extremely wary about reading foreign thrillers.